Of all the animals we had a possibility of seeing on this trip, the one I was looking forward to the most was a sloth. Two-toed, three-toed—I didn’t care —I just wanted the chance to see one out in the wild. 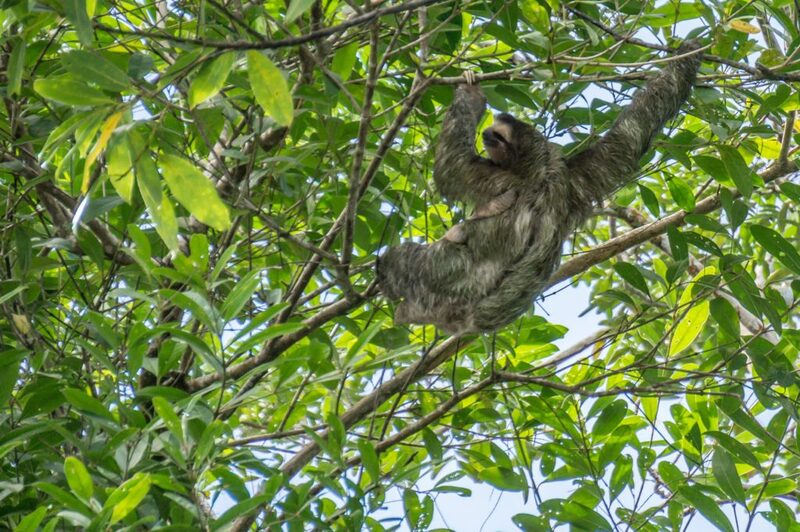 Fortunately, on our first full day of the trip we saw both a three-toed sloth AND a two-toed sloth high above us in the trees. One surprising highlight was a demonstration by a local guy named Cloyd. He shared fascinating information about coconut water, milk and oil, and the coconut dessert he helped us cook together was so tasty that my mouth is watering just thinking about it. But the best part about meeting Cloyd was hearing about his background and how ecotourism has helped provide better opportunities for people in his community. 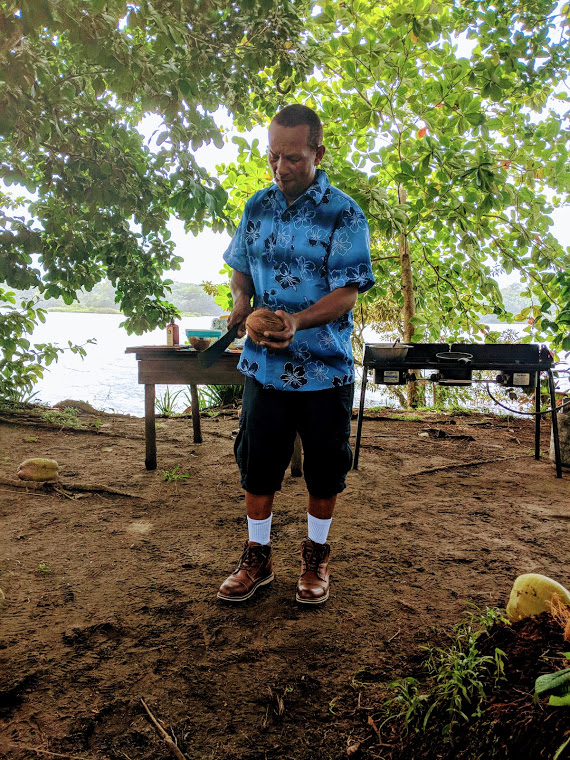 His father’s generation had limited options to provide for their family, hunting jaguars to make a living and collecting sea turtle eggs for food. 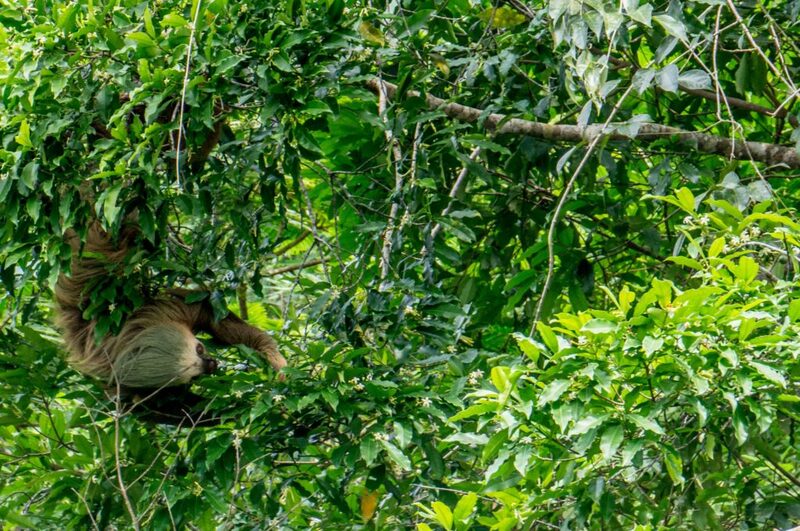 Tourism provided an alternative—to protect these animals and use the country’s natural beauty to attract visitors from all over the world. Today, Cloyd is able to make his living by sharing his knowledge, bubbly personality and pride in his country with thousands of guests fortunate enough to meet this kind and welcoming man. 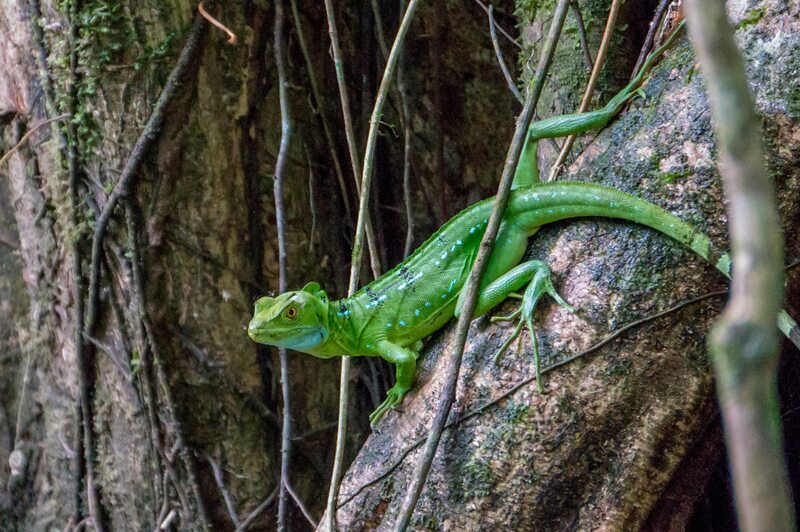 One of the more interesting animals we encountered on the trip was the basilisk lizard, otherwise known as the “Jesus Christ Lizard” for its ability to “walk on water.” Half of the fun in seeing these lizards is the experience of finding them. Ronnie, our boat driver and spotter extraordinaire, was somehow able to look at a forest full of every shade of green imaginable and from hundreds of feet away spot a teeny speck of just the right shade of green. Even after knowing where to look and what it was we were looking for, it would take the rest of us in the group a while to find the lizard he had spotted. Sometimes, things don’t go as planned—and sometimes that’s an incredible thing. As we were heading to Monteverde, a road closure forced us to take a different path. 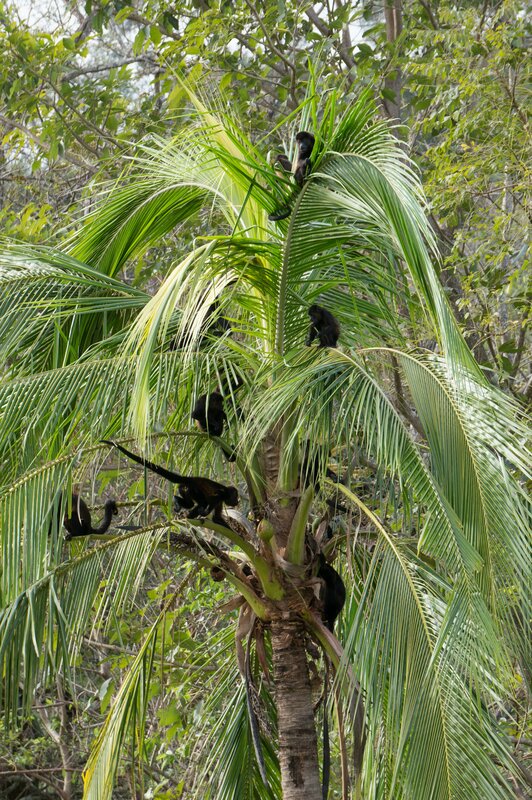 While this added extra time to our trip, it also meant that we passed by a tree that was filled with howler monkeys. The owner of the yard the tree was in came out of his house and invited us into his property to get a better look. While we had seen some howler monkeys from a distance earlier in the trip, this time we got some incredible views of a large group of howler monkeys eating and playing in the trees. An incredible sight that we would not have seen if we had stayed on the original path. 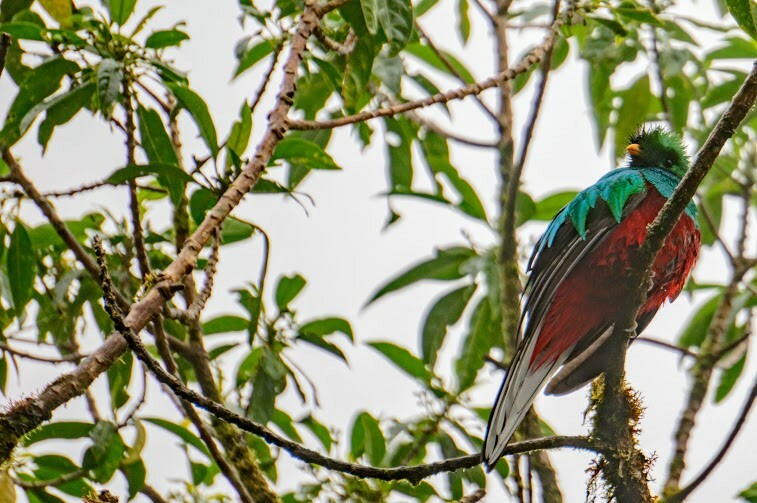 The next day, while we were walking through a beautiful and lush cloud forest in Monteverde, a large group of people in front of us were making so much noise that they were scaring away any wildlife that would have been along the path. So we turned around and took a different trail. 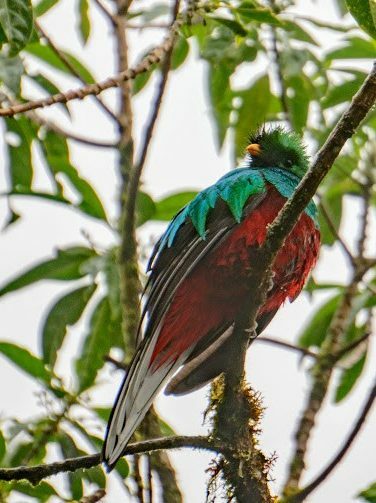 Not only were we able to enjoy the natural sounds of the forest, but we also stumbled upon a juvenile resplendent quetzal, a stunningly beautiful bird that we hadn’t yet encountered on the trip. These moments were great reminders that sometimes, detours in life can be the best destinations! 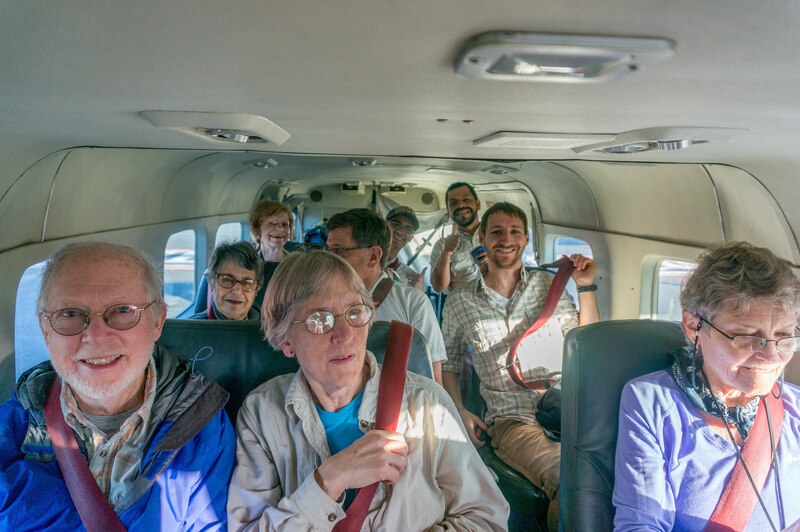 One really incredible thing about this trip was the small group size. With just eight guests and two Expedition Leaders, there was an opportunity to get to know each other and bond. The people I shared these 10 days with were fascinating and inspiring, and I feel so fortunate to have been able to take this journey with them. By the end of the trip, I was as sad to leave my new friends as I was to leave this beautiful country. 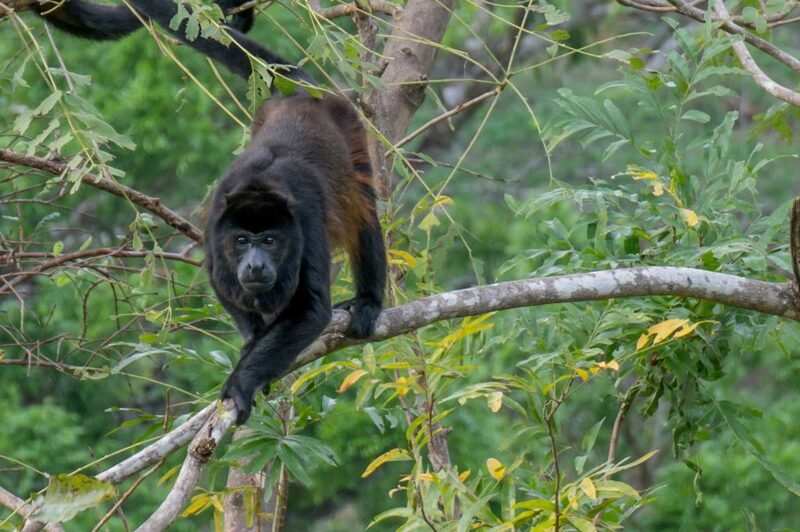 Explore Costa Rica with NHA! 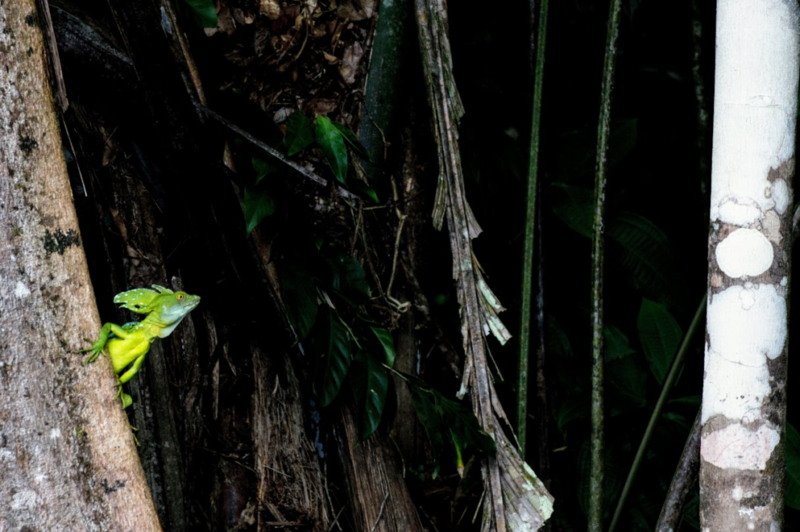 Discover tropical forests, jungle wildlife, two oceans and more on Costa Rica’s most diverse nature adventure!